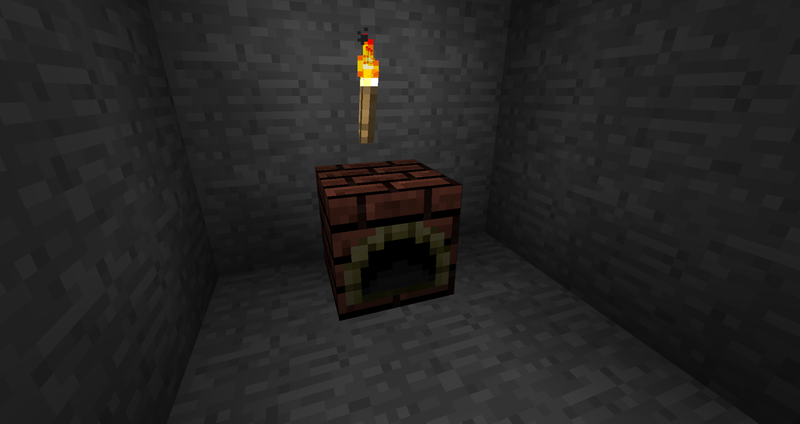 The Brick Oven is a new furnace in New Frontier Craft that is almost as important as the normal Furnace. 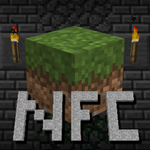 It is crafted by putting eight brick blocks in a square like you would with cobblestone for a normal Furnace. 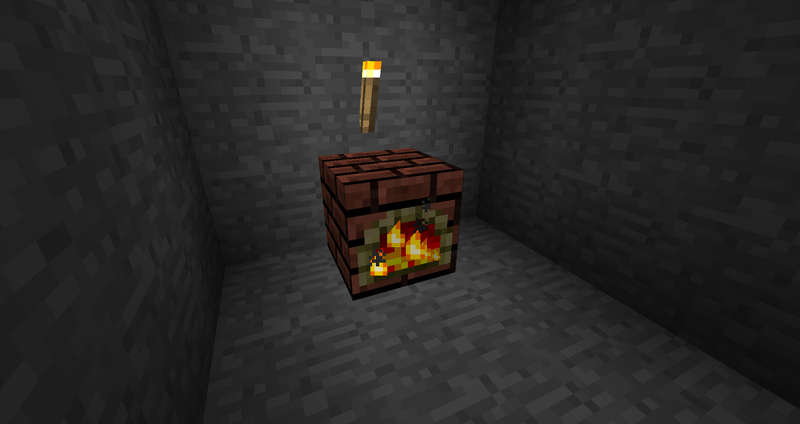 It is basically a mixture of the Workbench and the Furnace, using a crafting recipe and burning fuel to create a product. This has not replaced the normal Furnace as it only has a few recipes and uses wood-based products either a lot more inefficiently or doesn't use them at all. 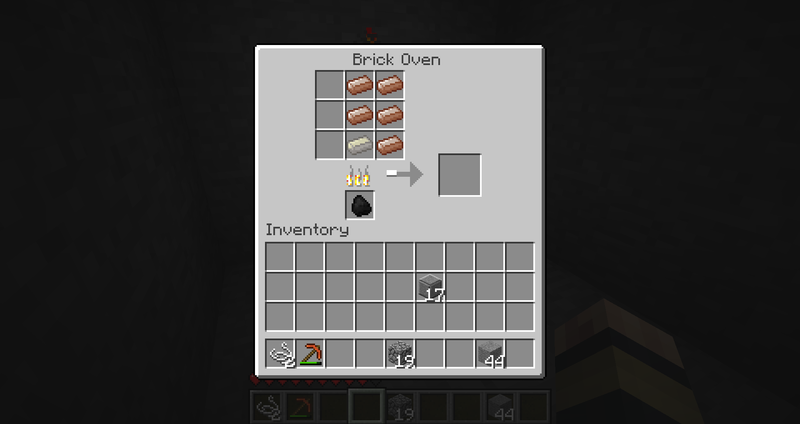 For example, coal is twice as powerful as charcoal in the Brick Oven, and saplings don't work at all in it. 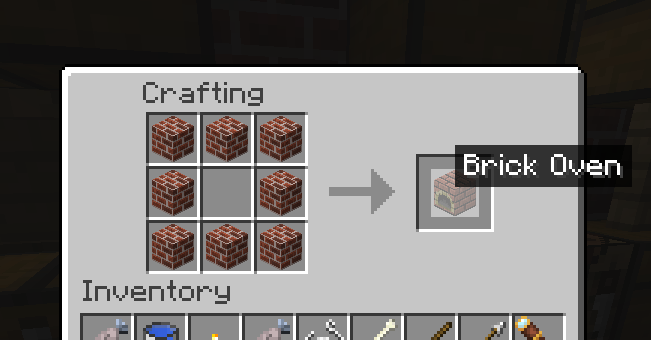 This is important because it allows you to make alloys like Bronze, Brass, and Steel. This also refines Tungsten and Titanium. Another interesting property about this oven is that the amount of fuel needed per product is not set in stone like it is in the normal Furnace (Example: Coal always cooks 8). Certain recipes in this can require more fuel than others. First, below is a list of the resources that can be used and how much fuel they provide. Next, below is a list of the recipes, how to make them, and how much fuel they require. All recipes are shapeless in a Brick Oven.